The Independent Writers and Poets have a long-time association as great friends, and meet regularly to share readings of their work, enjoy a wide diversity of ideas and support each other in the writer’s craft. With this brand-new anthology, the labyrinth as both symbol and practice is used as a metaphor for expressing the dimensions within the fullness of our experience, and the many directions that life can take us. 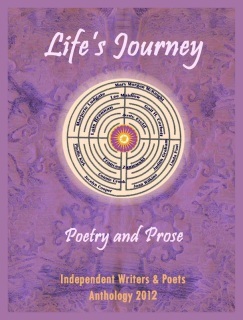 As Marjorie Ludgate says in her introduction, “This anthology explores various aspects of who we are, as we share our wisdom and the insights we have gained on the labyrinthine journey of life’s intricate paths. 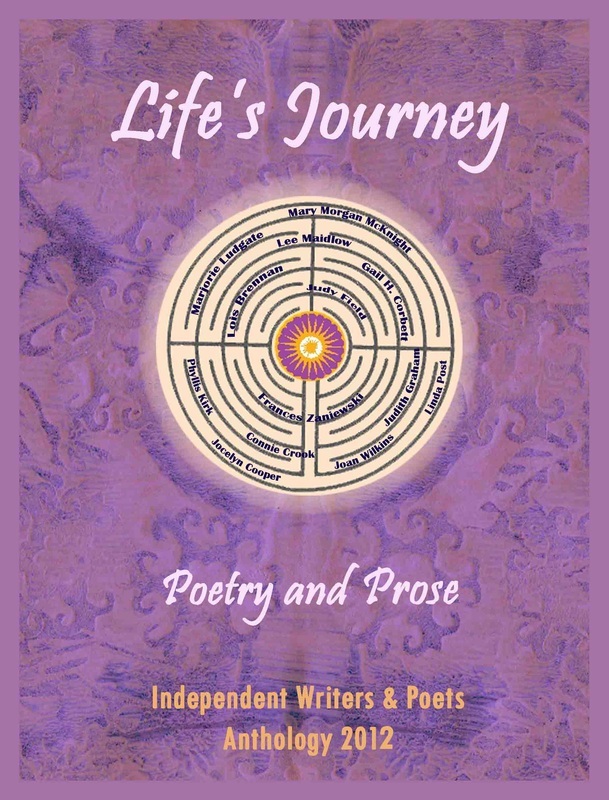 We invite you to take a peek at our journey.” Travelling from the visible to the invisible (and vice versa), the stories and poems here touch on a wide range of themes from the worlds of memoir, spiritual reflection, the beauty of nature and the cycles of all life. Many of the writers share an awareness of time passing and the desire to “write it all down”, to chronicle the joys and epiphanies of one’s personal mythology. Responding to crisis, courage in the face of illness, the bonds to family beyond place and time, tales of travel and adventure, humour, the love of literature and fine art, exploring the connections between self and the Divine, loving-kindness, gratitude and reaffirmations of “I Am” are all woven together in this anthology. Dive into this book and be enriched by the wisdom and insights that you will find here! Book launch event for Life’s Journey to be announced soon!